The next AVETH general assembly will take place on Thursday, March 7, from 18:00 in restaurant Bellavista at Hönggerberg. The board will present an activity report from 2018 and an outlook for the year 2019. The new board of AVETH and all commission representatives will then be elected. The complete agenda and relevant documents are available on polybox. All members of the scientific staff are welcome to participate in the general assembly and the apéro later. We will present a few reports of our activities in 2018 and give an outlook for 2019. The new board of AVETH and all commission representatives will then be elected. After the general assembly, we invite you to a nice apéro. 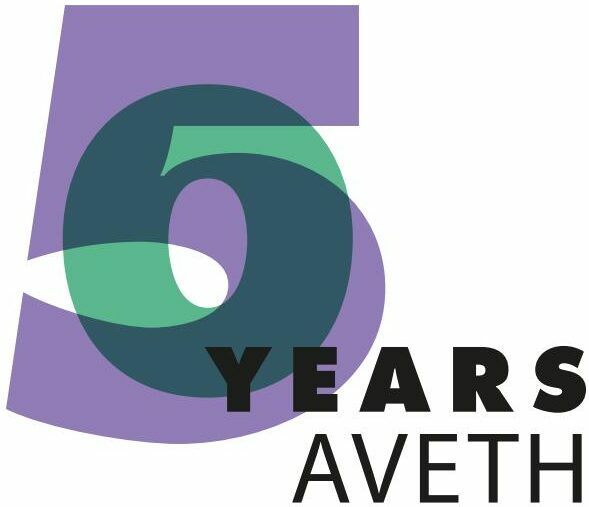 AVETH is solely run by volunteers and we are constantly looking for new people in all areas. This year we especially need additional support for our 50thanniversary in 2019. 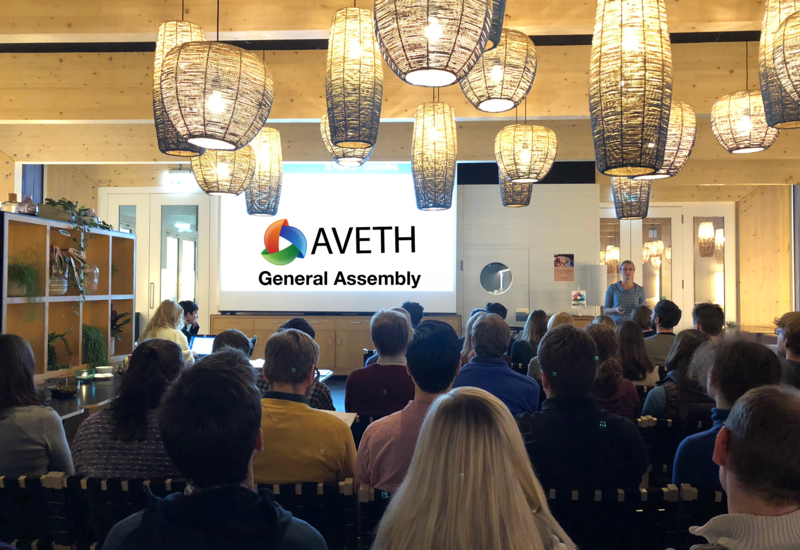 If you would like to take part in AVETH projects and working groups or, perhaps, represent the association in various ETH commissions, feel free to contact us before the assembly (interested@aveth.ethz.ch). All members of the scientific staff are welcome to participate. We are looking forward to meeting you!